MBL International provides high-quality products and solutions to advance life science research and clinical diagnostics. Patented α3 mutation for reduced background. Simplify your autophagy research using our well trusted and reliable autophagy kits and antibodies. Explore autophagy targets including LC3, p62, Atg8 and other related products. MBL International’s new Tetramer Staining Guide is a collection of protocols and data to help make your experiments a success. Click below for more details and to receive a digital version. MBL International’s IL-18 products are highly cited and widely trusted. We offer a wide range of antibodies, ELISA kits and recombinant proteins. MBL International will be attending AAI 2019 in San Diego, CA on May 9 through May 13. Come by our booth # 1037 and learn how we can help your research needs. A rapid high throughput and user friendly system for creating new tetramer specificities. Tetramers resulting from peptide exchange with selected peptides can be used for immune monitoring. Useful for research involving cancer neoantigens, infectious agents and many other research areas. Learn more about our QuickSwitch™ products. Share your review – write about your experience using an MBLI product and receive an award. Terms and Conditions apply. MBL International is here to work with you and advance your unique research needs using custom services. We can help with Immuno-monitoring services using MHC Tetramers and Cytokines. Contact us today for more information.  Jan. 23, 2018 – Sunnyvale, CA – JSR Life Sciences, the life sciences-focused business unit of JSR Corporation, announced today that it has appointed Dr. Nalini Murdter as the President and Chief Executive Officer of MBL International (MBLI) effective immediately. May 22nd, 2017: MEDICAL & BIOLOGICAL LABORATORIES Co., Ltd. (MBL) announced that it has entered into a collaboration agreement with the p53 Laboratory, Agency for Science, Technology and Research (A*STAR) in Singapore to establish the novel screening technology which accelerates the drug discovery targeting Protein-Protein Interactions (PPIs). Afamin/Wnt3a Culture Medium – New serum free culture medium that allows for long term organoids to be made possible. Our understanding of how the immune system responds to cancer has increased by leaps and bounds in the past two decades, allowing us to develop a new approach to fight cancer that uses the power of the body’s own immune system to prevent, target, control, and eliminate the disease. Collectively, this technique of battling cancer is known as cancer immunotherapy. 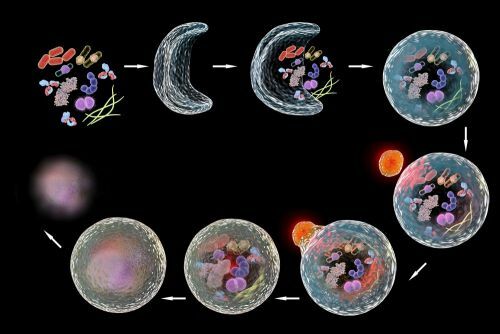 Such an approach encompasses many methods from broad ones like applying immune checkpoint blockers (ICB) or using monoclonal antibodies (mAbs) that target known cancer antigens to more personalized ones like adoptive T cell transfer including the use of Chimeric antigen receptor (CAR) T cells. It is this personalized immunotherapy approach that has sparked a great deal of interest among researchers. This method involves the extraction of a patient’s T cells and the subsequent stimulation of the rare T cells populations that can fight cancer with specific antigens. For this form of therapy to work there needs to be an exact knowledge of the peptide sequences derived from tumor cells (neo-epitopes) that can be used to artificially stimulate a patient’s T cells to fight them.